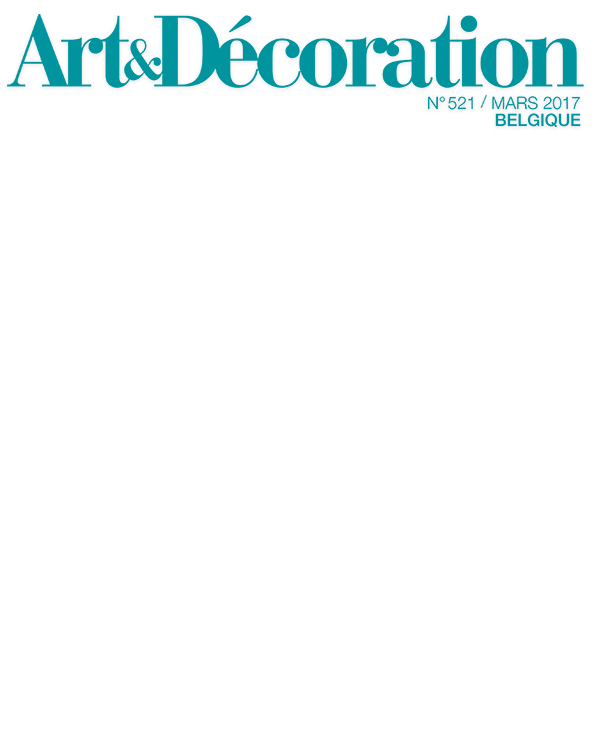 Art & Décoration is the most widely read decoration magazine in Belgium. 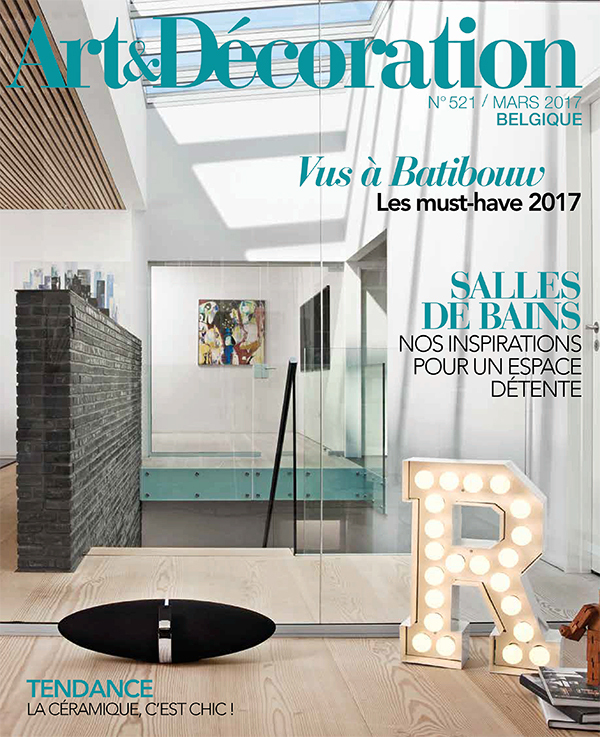 Discover the deco trends of the moment, the latest creations of renown and the actors of the world of decoration. 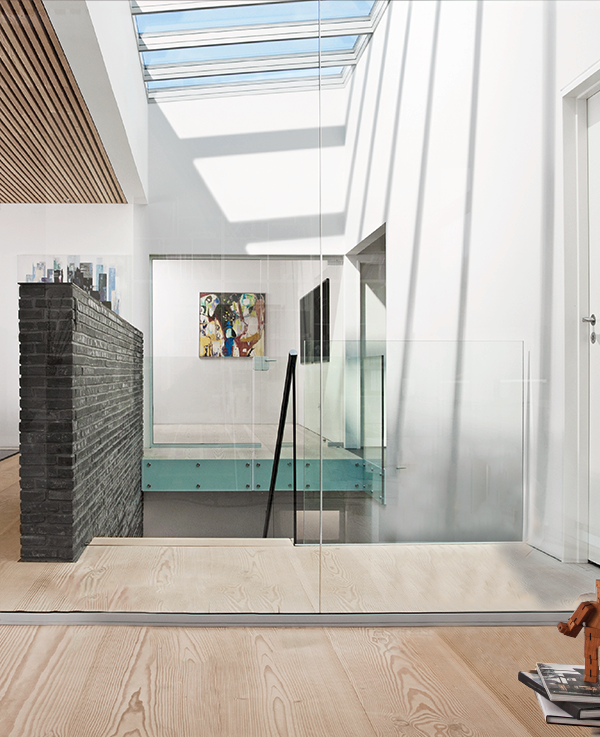 Art & Décoration advises you and guides you on the decoration of your interior. Let be inspired for your comfort and for the pleasure of the eyes. 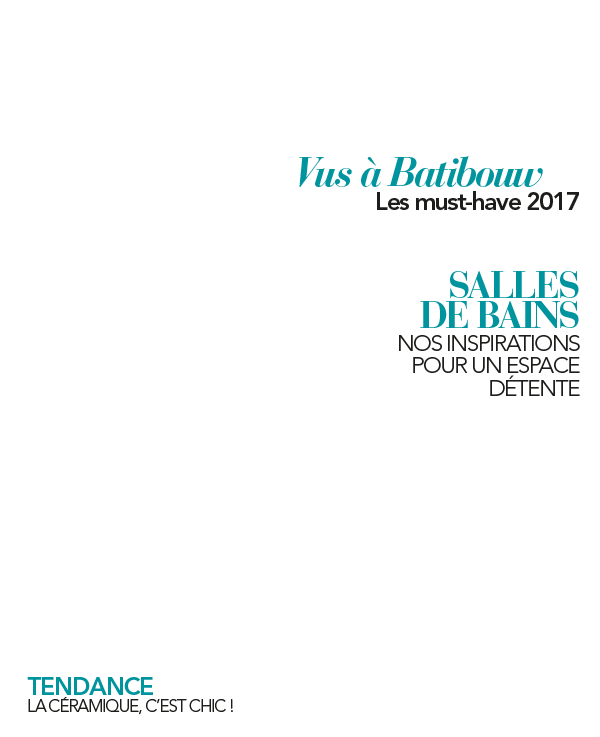 The editions are sold 9 times a year as an insert with the French editions and present the same aesthetic and editorial qualities.